A superstar American Television host and sportscaster, Charissa Thompson currently hosts “Fox NFL Kickoff” on Fox Sports 1 Network. Having worked for popular establishments such as Versus, Yahoo! Sports, ESPN, GSN, and Big Ten Network, Charissa remains one of those female sports reporting darlings who have carved a niche for themselves in the field despite harassment and gender discrimination. Charissa Thompson came into the sports broadcasting scene in 2006 when she was employed as an assistant at Fox Sports Human Resource department. That was after her graduation from the University of California, Santa Barbara with a Bachelor of Arts Degree in Law and Society. While working there, she became interested in TV production and soon landed a production assistant job at FOX Sports Net Rocky Mountain, in Denver, Colorado, this was in 2007. While working as a production assistant, Charissa’s broadcasting talents could not be hidden; she soon got her first on-air opportunity as a fill-in host on Saturday evening Colorado Rockies show. She gave an excellent performance, drawing the attention of FOX executives who offered her a role on the network’s nationally syndicated program, “Best Damn Sports Show Period” filmed in Los Angeles. The next two years saw her as a regular host on the show. She also made appearances as a sideline reporter for both FOX NFL and Big Ten Network within the period. In 2010, Charissa Thompson left Los Angeles and Fox Sports for two jobs – at Versus and Yahoo Sports. She became Versus’ anchor for the NHL studio coverage and Yahoo!’s web video recorder. While working with Yahoo!, Charissa led the site’s presence at high profile sports events including the 2010 Olympic and FIFA World Cup tournaments, Super Bowl XLV, BCS National Championship, and NBA All-Star Game. Charissa recorded tremendous success in both firms (Versus and Yahoo! ), thereby earning herself a job with bigger sports coverage company, ESPN in August 2011. She began co-hosting ESPN’s afternoon show, “Numbers Never Lie” alongside Marcellus Wiley. Her expertise propelled her unto the more popular ESPN show, “SportsNation” in July 2012. At the launch of Fox Sports 1 in May 2013, Thompson went back to Fox in Los Angeles. There, she became co-host of breaking sports news program, “Fox Sports Live”. Prior to her return to Fox Sports, she worked as the co-host of ABC’s series, Splash in early 2013. She had also appeared on NFL Network and co-hosted on the Speed Network. In 2014, the American sports TV personality decided to try out the entertainment aspect of TV broadcasting. She soon landed a series of part-time jobs before she finally grabbed a permanent co-host job for Hollywood magazine, “Extra”. Working there, she recorded episodes at Universal Studios and regularly hosted awards shows and other celebrity gatherings. Charissa Jean Thompson is worth about $3 million at the moment. For over a decade now, she has recorded a very successful career in sports coverage and reporting, working with outstanding sports news channels. Being one of Fox’s highest-paid presenters at the moment, Charissa reportedly pockets an annual salary of $500,000. In addition to her salary, she also earns quite handsomely from brand endorsements. Also making up her net worth are Charissa Thompson’s cars and houses which are all of a deluxe taste. Charissa has a beautiful apartment where she lives in California. She also owns a beach house in Malibu which she acquired for $2.5 million in 2016. She, however, put it out for sale in 2018 at $2.9 million. Boyfriend or Husband, Is Charissa Thompson Dating or Married? 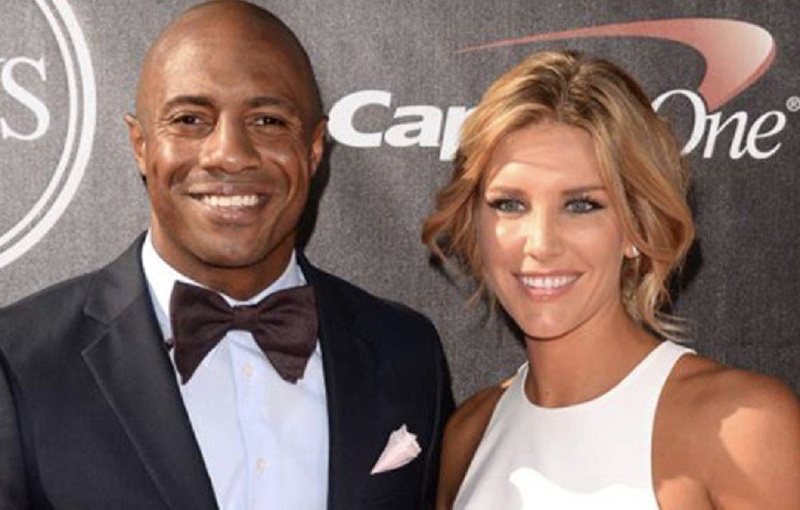 Charissa Thompson’s love life has always been a subject of too many speculations. This is simply because the Fox Sports reporter would never explicitly discuss the topic no matter how hard you try to get her to do that. However, the superstar TV personality somehow hinted she once had a serious and enviable relationship. It is believed that back in her twenties, she was married to her boyfriend whom she has never revealed his identity. The only thing known is that the union was shortlived and ended for reasons Charissa has refused to talk about. She, however, described the relationship as a bad past of her life borne out of rash decision which she’ll never like to repeat. 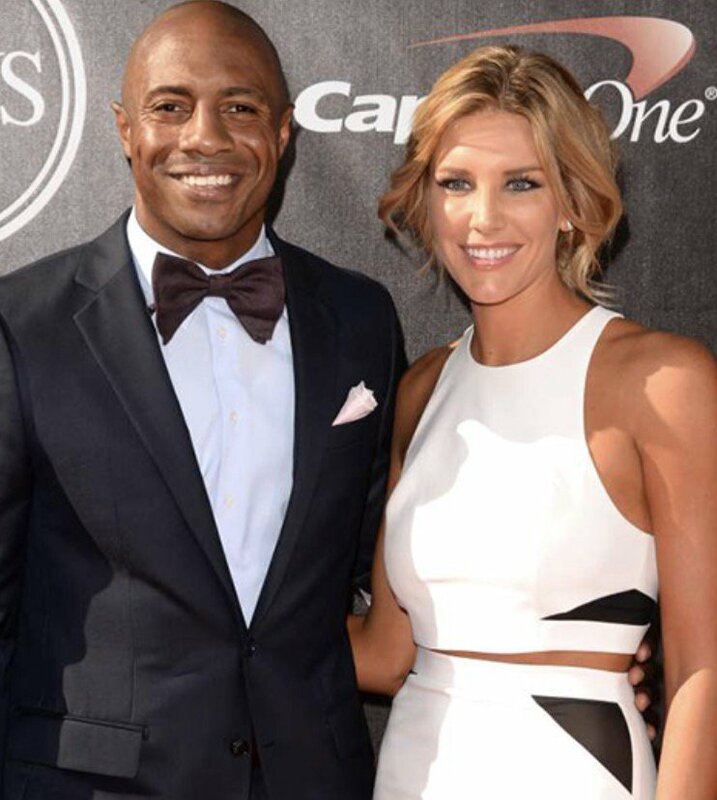 In 2013 while working at ESPN, Charissa met Jay Williams, former American basketball player and basketball analyst at ESPN. The two soon became a pair but not long after (in 2014), they parted ways for unrevealed reasons. One thing is sure, Lady Thompson is currently single and according to her, she is presently not ready for any relationship or marriage. She has decided to give her career all her attention, no side attractions for now!